How Do I Start A Single Member LLC? I have a few questions about starting an LLC. 1. Do i need resident agent ? 3.Veil-piercing happens to me as i m single member LLC ? 4.What to do to avoid Veil-piercing ? 1. Yes, every LLC requires a resident agent. 2. Yes, you can be your own resident agent, and use your home, business, or apartment address. You cannot use P.O. Boxes for your resident agent address. 3. Veil-piercing does not depend on the type of entity that you are. Veil-piercing occurs when your LLC is sued, and the plaintiff seeks to attack the personal assets of the LLC owners. In order to do this, a judge must do what’s called piercing the corporate veil. Usually it takes at least two or more of these factors to be present to pierce the corporate veil. 5. 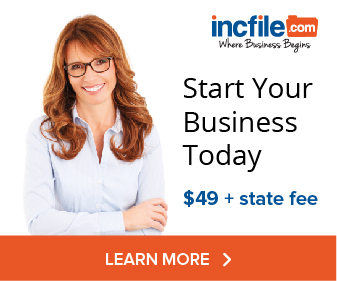 Yes, you can form an LLC yourself. 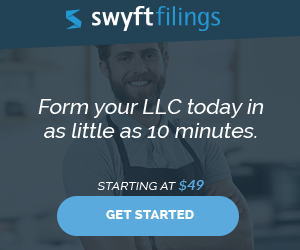 There are three different “levels” of LLC formation, at various costs. One, you can hire an attorney, spend a few thousand (plus state filing fees), and have an LLC formed. Two, you can use a service like Legalzoom, and it will cost a few hundred (plus state filing fees). Three, you can download Articles of Organization forms for free, fill them out yourself and file directly with Texas. In terms of pass-through taxation, you simply check the box. If you use Legalzoom to form your LLC, there is a question they ask on their questionnaire asking if you want to be taxed as a partnership or a corporation. For pass-through taxation, select “partnership” (or as a single member LLC, “disregarded entity”). Just as a side note, many people confuse disregarded entity with veil-piercing. They have nothing to do with one another. Disregarded entity is a term used by the IRS, which states that your LLC does not have to file a separate informational tax return. Instead, your disregarded entity LLC will record your income and expenses on your Schedule C, making your tax preparation much simpler. I have not seen any evidence that the corporate veil of a single member LLC treated as a disregarded entity is more likely to be pierced than other LLCs. In the end, you’re going to need to use these documents in the course of your business, so it makes sense to get it all done at the beginning, at the lowest overall cost.